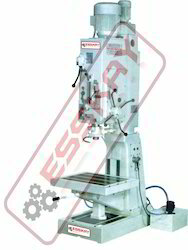 Over the years, we have been involved in manufacturing, exporting and trading a comprehensive range of Tool Room Machines that is designed using high grade metal alloys & other allied material. 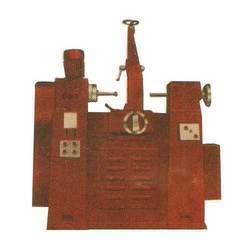 Furthermore, our product range is extensively used in chemical, pharmaceutical, textile, automobile, packaging and food industries. 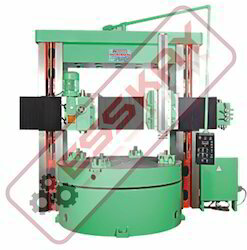 Moreover, our premium quality machines are well-accepted globally due to their low maintenance, easy installation, robust construction, energy efficiency, superior performance and longer functional life. 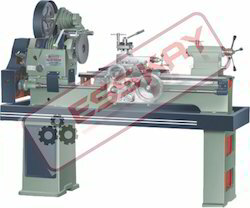 Exporter of a wide range of products which include high speed precision geared lathe machine kgl-2-165-40, all geared light duty lathe machine kgl-4-165-40, automatic geared lathe machine 4.5' kgm-2-215-40, semi automatic medium duty all gear athe machine 6' kgm-4-215-40 and aotomatic geared head lathe machine 7' kgh-1-250-50. 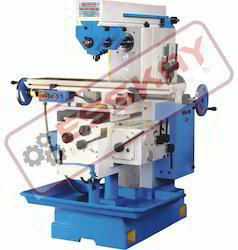 Our range of products include v-belt driven heavy duty lathe machine kh-0-300-50, heavy duty lathe machines kh-1-300-50, conventional heavy duty lathe machine kh-2-300-50, belt driven lathe machine kh-3-300-50 and v-belt driven heavy duty lathe machines kh-4-300-50. 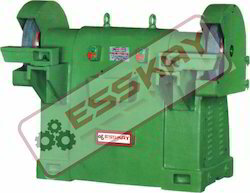 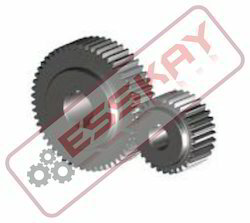 Leading Exporter of heavy duty cone pulley lathe machine keh-1-400-80, manual heavy duty lathe machines keh-2-400-80, extra heavy duty lathe machine keh-3-400-80, precision heavy duty lathe machine keh-4-400-80 and roll turning lathe machine keh-5-400-80 from Indore. 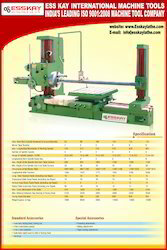 Offering you a complete choice of products which include extra cone pulley lathe machine keh-1-450-80, horizontal manual extra heavy duty lathe machine keh-2-450-80, extra heavy duty lathe machines keh-3-450-80, semi automatic geared extra heavy duty lathe machine keh-4-450-80 and semi automatic extra heavy duyu lathe machine keh-5-400-80. 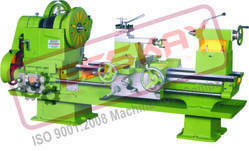 Our product range includes a wide range of cone pulley lathe machine series keh-1-500-80, cone pulley lathe machine series keh-2-500-80, cone pulley lathe machine series keh-3-500-80, cone pully lathe machine series keh-4-500-80 and cone pulley lathe machine series keh-5-500-80. 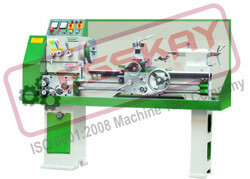 Leading Exporter of extra heavy duty precision lathe machine keh-1-500-80-600, automatic extra heavy duty lathe machine keh-2-500-80-600, semi automatic horizontal extra heavy duty lathe machine keh-3-500-80-600, extra heavy duty precision lathe machine keh-4-500-80-600 and automatic heavy duty lathe machine keh-5-500-80-600 from Indore. 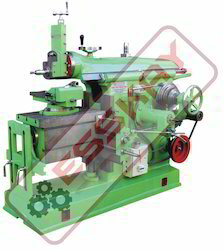 We are a leading Exporter of cone pulley lathe machine series keh-2-550-100, cone pully lathe machine series keh-3-550-100, cone pully lathe machine series keh-4-550-100, cone pully lathe machine series keh-5-550-100 and cone pully lathe machine series keh-6-550-100 from Indore, India. 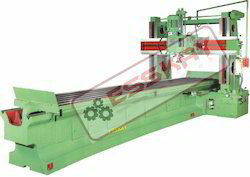 Our product range includes a wide range of fully automatic circular saw machine, metal bandsaw machine ac-2 hs, automatic bandsaw machine ac-250, automatic horizontal metal cutting bandsaw machine ac-1-hs and horizontal bandsaw machine ac-3 hs. 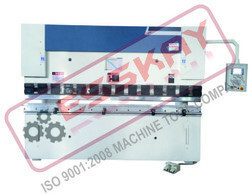 Our organization provides a wide range of Slotter at market leading prices. 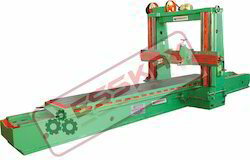 These Slotters can also be customized in terms of size, capacity and functions, to suit the needs and specifications of the customers. 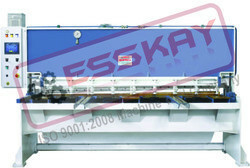 Further, we assure that our array of Slotters is in accordance with the industry norms and standards. 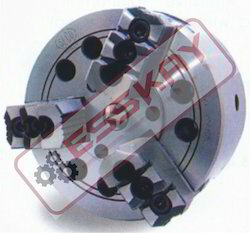 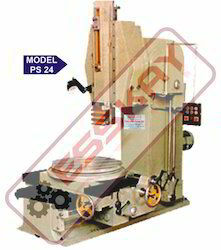 Our organization brings forth a expansive gamut of Plano Miller Machines, which is widely acknowledged for its optimum performance and efficiency. 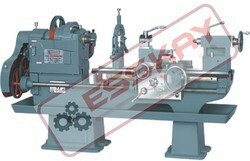 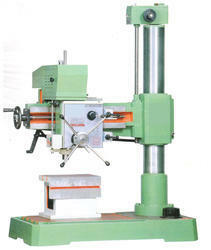 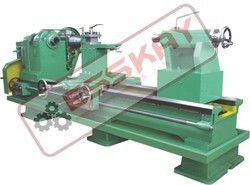 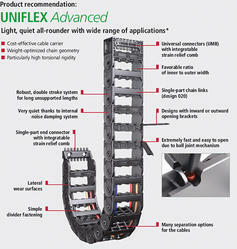 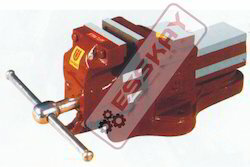 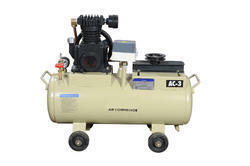 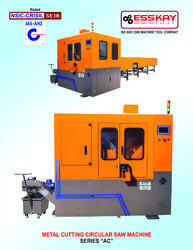 Offered at industry leading prices, these Machines are assured to be at par with the international quality standards.